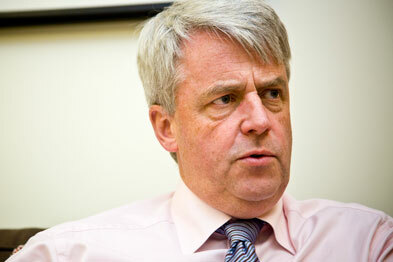 Health secretary Andrew Lansley faces a vote of no confidence at the BMA's special representative meeting next week. 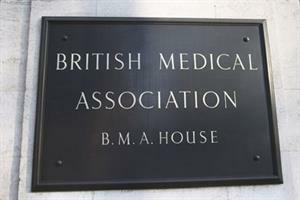 The agenda for the meeting reveals motions will also be debated calling on the BMA to poll members on what action they want to take against the Health Bill. 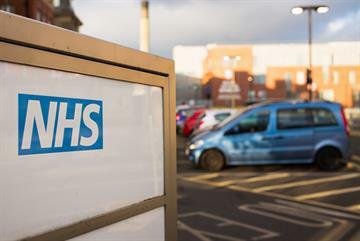 The BMA's Eastern regional council has called for the BMA to launch a campaign against the application of competition law in the NHS. 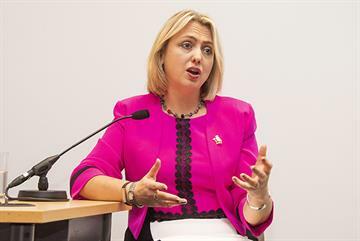 Many motions state that the meeting 'has no confidence in the Health secretary Andrew Lansley.' 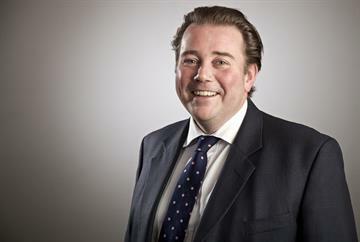 Representatives in Buckinghamshire say he has 'demonstrated his desire to destroy the public's trust in their GPs' and say he is unfit to lead the NHS. 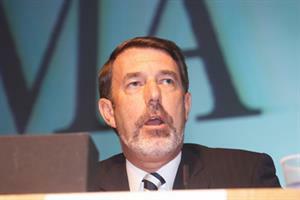 Others say Mr Lansley has broken his pre-election promise of no top-down reorganisations of the NHS. 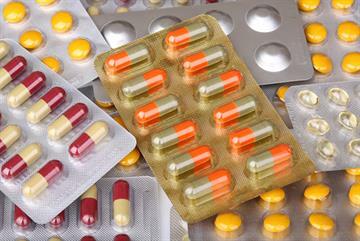 The influx of anti-reform motions come despite calls from almost all groups representing GPs to continue dialogue with the government. 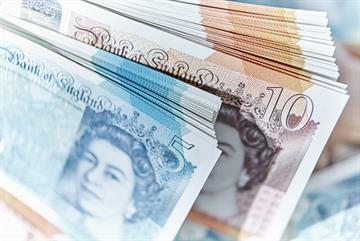 Dr Steve Hajioff, chairman of the BMA's special representative group and chair of the meeting, said it was highly unlikely the BMA could initiate industrial action, even if the members voted to.